This is the ultimate summer recipe – and it can be cooked right on your grill! It’s fresh, flavourful and super easy to prepare. Combine tomatoes, onion, garlic, salt, pepper, parsley and olive oil and mix well. 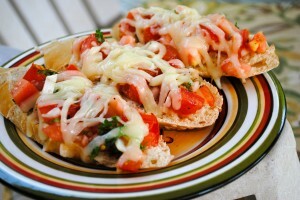 Divide tomato mixture between slices of bread, and top with cheese. 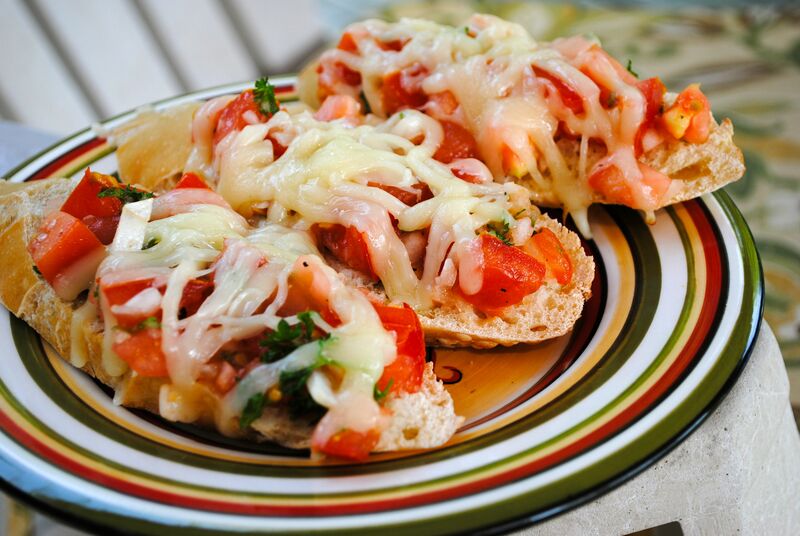 Grill the brushetta on the barbecue on low for about 5 minutes, but watch them closely so that they don’t burn. The bottoms should be lightly toasted with grill lines. Made this last night with Salmon and grilled veggies and it was a hit!!! Will make again.